The singer and actress took our breath away with this beauty moment on the 2016 Nickelodeon Kids' Choice Sports Awards red carpet. For this year's Billboard Music Awards, the actress and singer delivered one of her edgiest hairstyles to date. 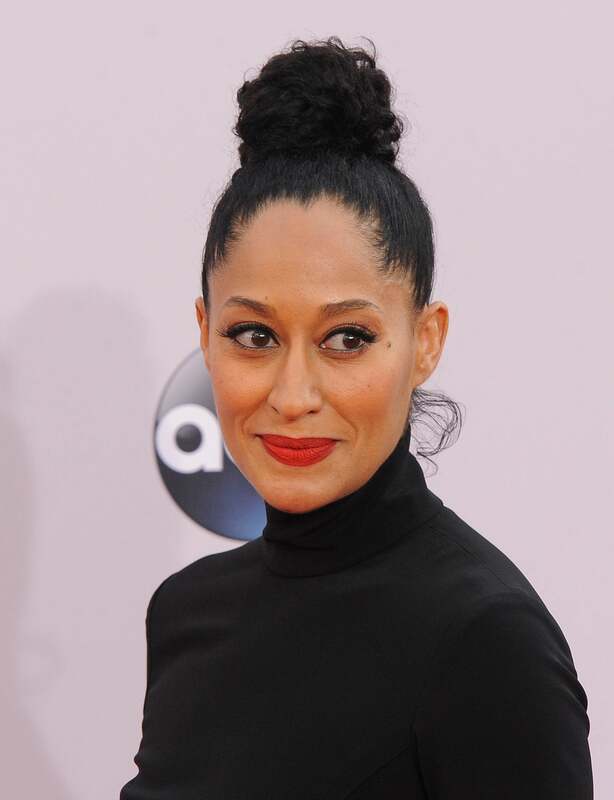 The actress sported a messy top knot to the 2014 American Music Awards. Who could forget when the singer wore this classic hairstyle with a messy twist to the 2015 Los Angeles premiere of HOME? The singer's off-duty moments include countless beautiful hair looks, including this chic top knot. 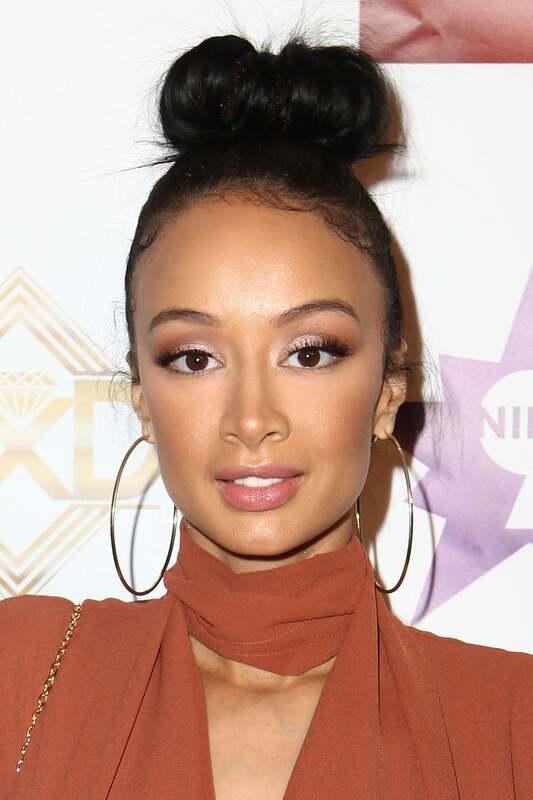 For the Art of Elysium 2016 HEAVEN Gala, Christina paired her messy bun with blunt bangs. The model arrived at the 2015 Vanity Fair Oscar party in a beautiful messy bun with bangs. Back in 2013, the singer and actress stunned with a bun-bang hair combo at the GLAAD Media Awards. The singer-songwriter attended the 2015 amfAR Inspiration Gala in the messy bun of our dreams. Meagan's goddess locs were styled into an epic bun for The Hollywood Reporter's Annual Women In Entertainment Breakfast in 2015. 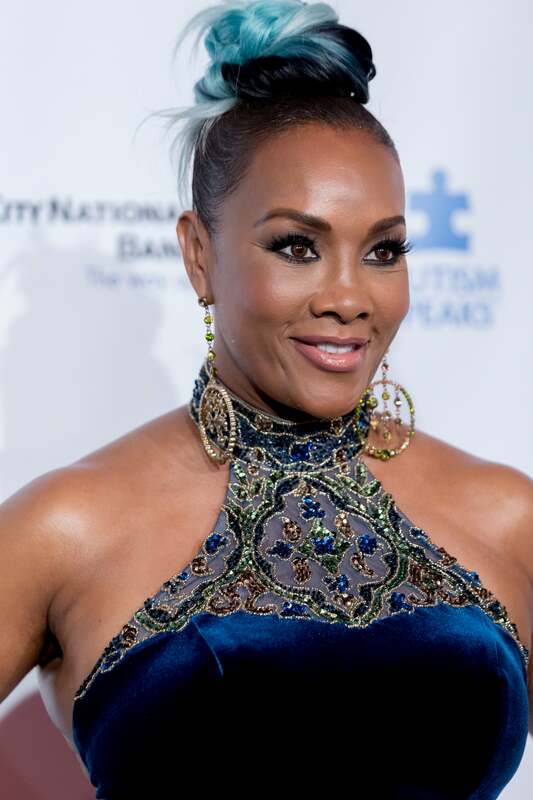 The swimsuit designer fashioned her hair into a simple, but chic messy bun for Hill Harper and Nate Parker's 2015 Manifest Your Destiny Toy Drive And Fundraiser. Halle Berry's chestnut locks were styled into a voluminous messy bun for Revlon's 2015 Love Is On Million Dollar Challenge event. For the 2015 American Music Awards, Tran jazzed up her messy bun with a hidden braid up the back. 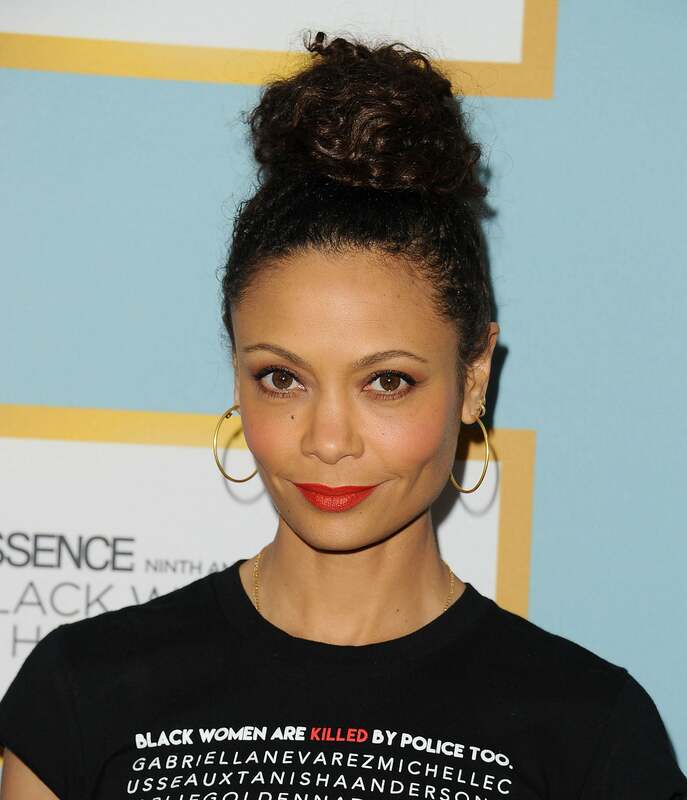 The British beauty attended our 2016 Black Women In Hollywood in an understated and fabulous top knot. The actress lit up Metropolitan Fashion Week 2016 with her electric blue messy bun.